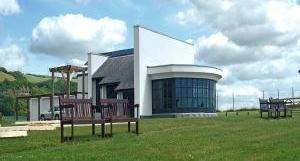 Pendine is on the South West Coast County of Carmarthenshire but the club plays in the Pembrokeshire Leagues. Pendine Sands is a 7-mile (11 km) length of beach on the shores of Carmarthen Bay on the south coast of Wales. It stretches from Gilman Point in the west to Laugharne Sands in the east. 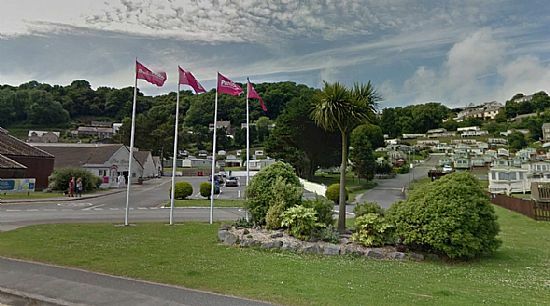 The village of Pendine is close to the western end of Pendine Sands. In the early 1900s the sands were used as a venue for car and motor cycle races. From 1922 the annual Welsh TT motor cycle event was held at Pendine Sands. The firm, flat surface of the beach created a race track that was straighter and smoother than many major roads of the time. Motor Cycle magazine described the sands as "the finest natural speedway imaginable". The first person to use Pendine Sands for a world land speed record attempt was Malcolm Campbell. On September 25, 1924 he set a world land speed record (235.22 km/h) on Pendine Sands in his Sunbeam 350HP car Blue Bird of 146.16 mph . Welshman J. G. Parry-Thomas in his car Babs beat that record but was ultimately killed when he attempted a speed of 170 mph. The main exhibit in the Museum of Speed from July to September is usually 'Babs' the motor car raced by Parry Thomas to the world record in 1926. 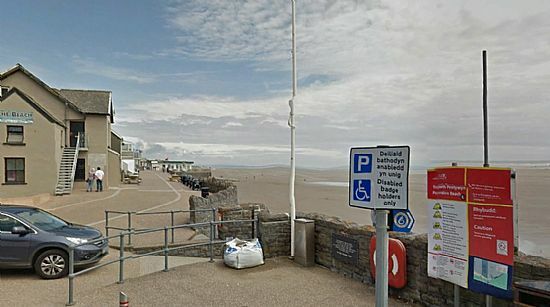 Babs was buried in Pendine Sands after Thomas died trying to reclaim the record the following year. She lay there for 42 years until being dug up and restored to her former glory. Motor bikes from Pendine’s racing past are also on show.